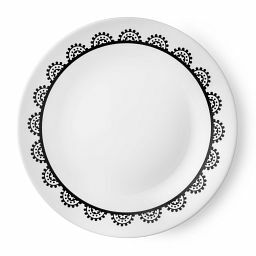 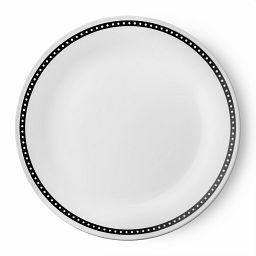 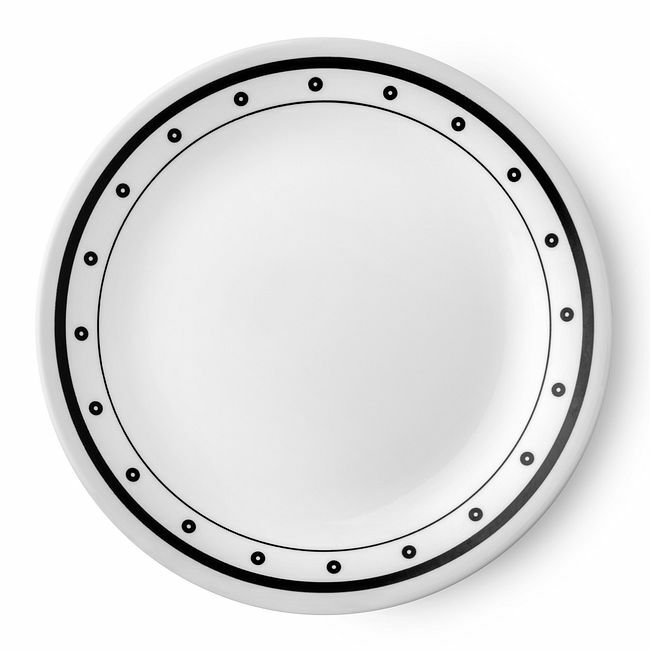 A graphic pattern in high-impact black and white adds punch to our salad plates. 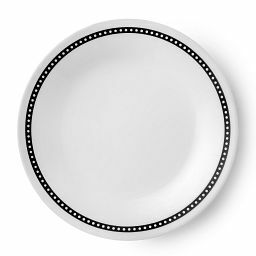 Make a statement in bold black and white. 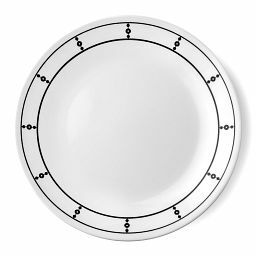 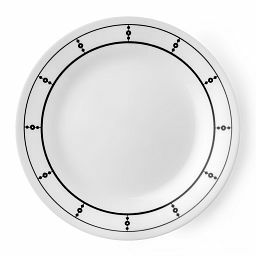 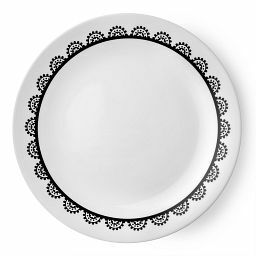 Our salad plate's graphic pattern pairs as beautifully with simple white dinnerware as it does with other pieces in our Beads collection.